Andrew graduated with Honors and Distinction from the United States Naval Academy in 2012 with a B.S. in Political Science. He commissioned as an Ensign in the US Navy and where he currently serves as a Supply Corps Officer. Andrew served with a West Coast based Naval Special Warfare unit for three years and deployed twice to the Middle East. He also completed a tour of duty on the Joint Chiefs of Staff Logistics Directorate at the Pentagon. 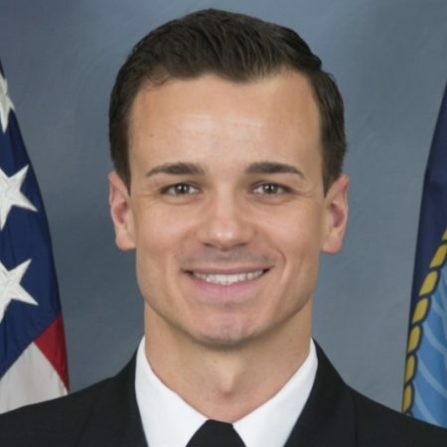 Currently, Andrew is serving with the Navy&#039;s Office of Legislative Affairs as a Senate Liaison, and is a White House Social Aide to the President in Washington, DC.